Choose this option if you are a CFMHE who scheduled your oral examination within 90 days of passing your written examination and are therefore eligible for a 25% discounted rate for the CCCE credential. BECOME A CERTIFIED CHILD CUSTODY EVALUATOR! 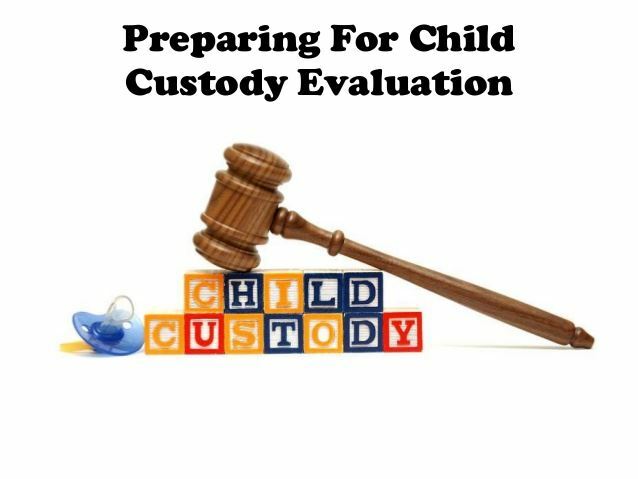 Child custody evaluation is a challenging, rewarding, interesting, lucrative, and impactful specialization with the forensic mental health evaluation field. Evaluators must not only be knowledgeable of mental health, diagnosis, and evaluation, but must also be experts both in adult and child pathology, healthy childhood development, parenting, and family systems. 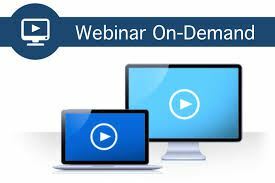 This workshop is an "on demand" recording of a webinar that was filmed 1/26/18. After viewing the workshop recording, attendees complete a webinar evaluation survey and forward it to NBFE for continuing education credit. The workshop was designed to aid licensed mental health professionals (i.e., clinical mental health counselors, clinical social workers, clinical and counseling psychologists, marriage and family therapists, psychiatrists, and psychiatric nurse practitioners) in expanding their knowledge in the specialty area of child custody. For experienced evaluators, this workshop may serve as a helpful review, sharpen your skill set, enhance your CV, or provide you with an update. For evaluators who are new to this speciality, this workshop will help you expand your knowledge in child custody and is part of the certification process to become a Certified Child Custody Evaluator (CCCE) credential. In addition to attending this workshop, evaluators interested in the CCCE credential must already be a Certified Forensic Mental Health Evaluator (CFMHE), complete a 30-hour Child Custody Evaluators Certification Training Homestudy ($299) and pass the post-homestudy test. If you are not a CFMHE but wish to obtain the CCCE credential, you may attend this workshop now but will need to obtain the CFMHE credential before you can be eligible for the CCCE credential. Develop skills and techniques to evaluate parents involved in child custody matters. Develop an understanding of the dynamics involved in family custody conflicts. Become skilled at writing a “bullet proof” forensic child custody report. Develop an understanding of the importance of a contract and fee agreement. Avoidance of disqualification and impeachment during testimony and disposition. Increase knowledge of child custody State Statutes. The cost for this workshop is $200. The full cost for the entire CCCE credential process, which includes both this workshop ($200) and the 5-hour homestudy and exam ($75), is $275. This workshop has been approved for 8 hours of continuing education (6 general hours, 1 domestic violence hour, and 1 hour of ethics/professional boundaries) with the Florida Board of Clinical Social Work, Marriage & Family Therapy, & Mental Health Counseling, CE Broker Tracking # 20-591279 (CE Broker Provider #50-15823). Dr. Hoffman is in full-time private practice in Ormond Beach, Florida, both as a licensed Marriage & Family Therapist and Mental Health Counselor. Dr. Hoffman began his work with the Devereux Foundation in 1963, specializing as a music therapist for children. In 1969, he then completed a one-year clinical internship at the Menninger Memorial Hospital in Kansas. That experience led to his first book, Hear the Music! A New Approach to Mental Health. His work in the field of organic brain damage led to The Hoffman Organicity Test. Dr. Hoffman is certified by the National Board for Clinical Counselors. He is the Clinical Director of Counseling & Psychotherapy Center in Ormond Beach, and the President of the National Board of Forensic Evaluators. From the time of his work at the Hazleton/Nanticoke MH/MR Center in Pennsylvania, in 1976, Dr. Hoffman assisted in the development, training and of child custody evaluations between the mental health center and the Luzerne/Wyoming County Circuit Court. He is an expert witness in the field of forensic mental health evaluations, child custody disputes, and competency assessments throughout the United States.